Here is a beautiful clip of “Even Mo’asu” from Hallel, interspersed with inspirational words by the great R’ Shlomo Z”L. Enjoy and a Freilichen Chanukah! 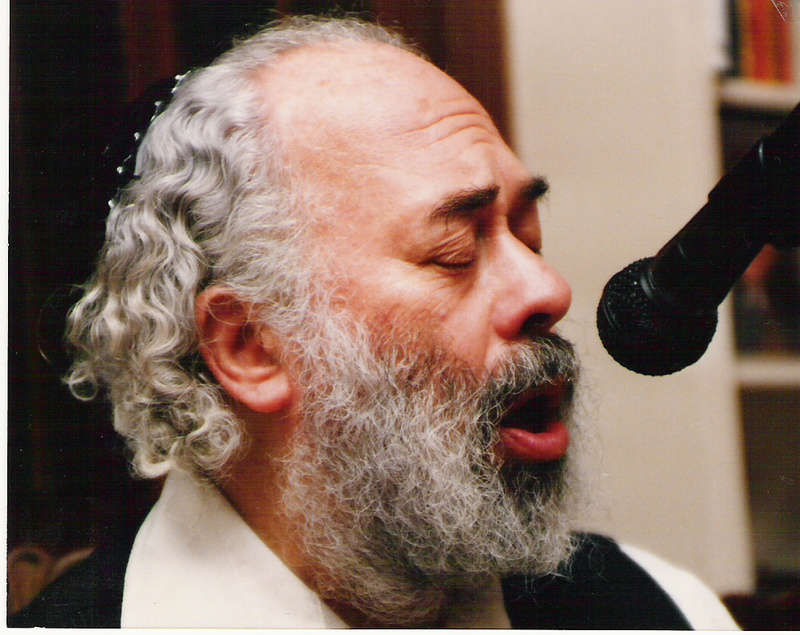 Special thanks to Zevi Carlebach for providing this amazing clip! note: the clip isn’t over when you hear buzzing at about 11:30 in. After about 20 seconds the clip continues.